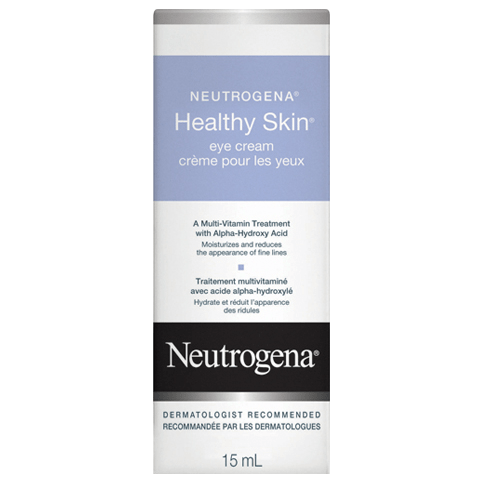 NEUTROGENA HEALTHY SKIN® Anti-Wrinkle Cream SPF 15 is a daily moisturizing cream clinically proven to start to visibly reduce the appearance of fine lines and wrinkles in one week, for skin that looks younger and healthier. This hydrating formula contains retinol, the purest form of Vitamin A, to work deep within the skin’s surface where wrinkles develop. A combination of Pro-Vitamin B5, Vitamin E and special moisturizers boosts moisture levels while softening and smoothing skin. 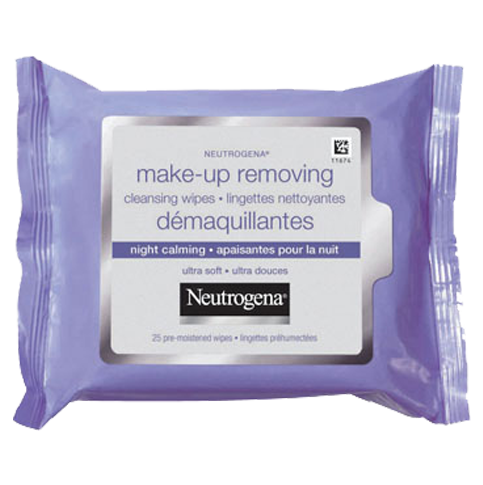 Oil-free formula absorbs quickly and won’t clog pores. Broad-spectrum UVA/UVB SPF 15 sunscreen helps protect against the sun's harmful rays. Use a pearl-sized amount daily, after cleansing, before exposure to sun. Sun Protection Measures: Spending time in the sun increases your risk of skin cancer and early skin aging. To decrease this risk, regularly use a sunscreen with a Broad-Spectrum SPF value of 15 or higher, limit time in the sun (especially from 10 a.m.-2 p.m.), and wear long-sleeved shirts, pants, hats, and sunglasses. Hi pennylessboy. Thanks for letting us know this happened while using our Anti-Wrinkle Cream. Since this is not typical of our product we’d like to learn more. Please give us a call at 1-888-663-8876 between 8AM to 8PM EST Monday-Friday and a specialist will gladly help you. Thanks again for contacting us. My skin has always been in great shape, but over the last couple of years I noticed it wasn't as smooth and soft, especially on my jawline. Plus, I had some small lines showing. I've only been using this for 2 weeks, and I can't get over how much smoother my skin feels. Even the very small little bumps on my forehead from my bangs have disappeared, and I've had those since I've been a teenager. If this is what happens in two weeks, I can't wait to see what happens in a few months. Thanks Neutrogena! 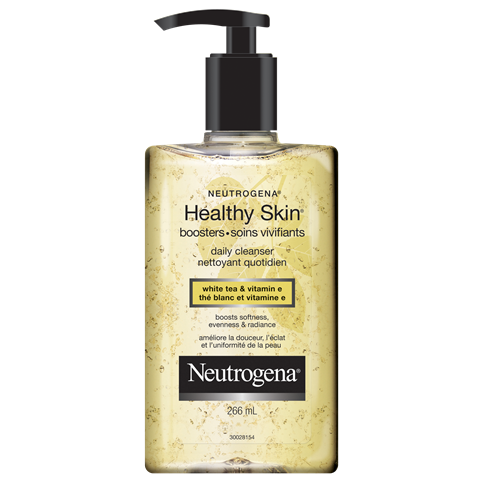 I have been using this product for several years and my skin is soft and it never feels like I have anything on. I am always complimented on my complection and my wrinkles are minimal for my age - 59. This moisturizer is so wonderful and light weight! my skin is prone to break outs ... and this product is so breathable that it doesn't bother my skin at all! i love that it has SPF in it too! 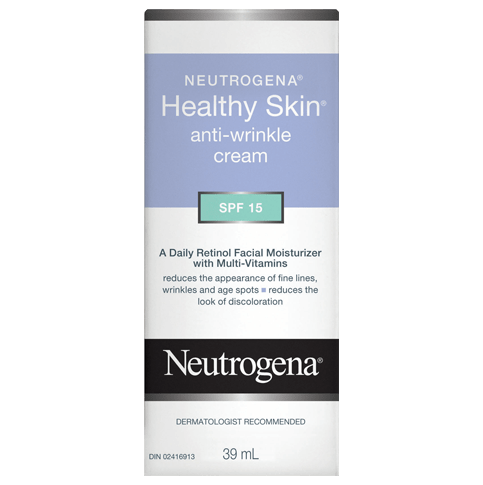 i did a lot of research on daily moisturizers before choosing NEUTROGENA® HEALTHY SKIN® Anti-Wrinkle Cream ... and i have never regretted my choice. my skin looks great and i regularly get compliments on it! it is also priced really reasonably which is a total bonus!